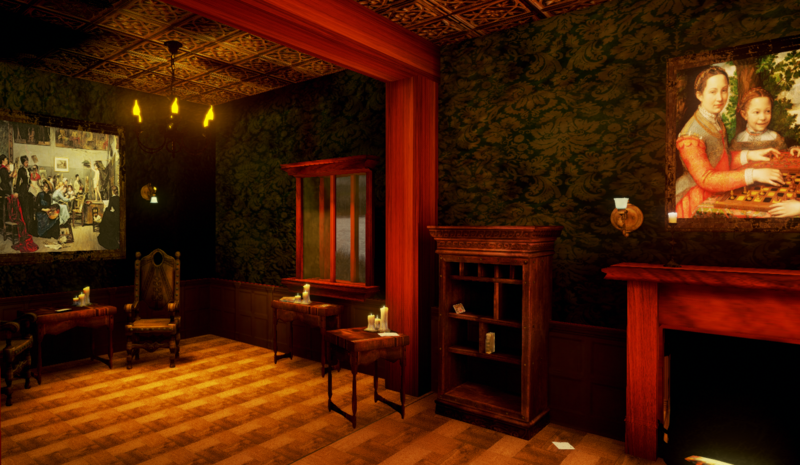 Charlotte is a first person horror, story exploration game based on the 19th century short story by Charlotte Perkins Gilman. Extinct Angel is a not for profit company and part of the research center at MAGIC, Rochester Institute of Technology. All proceeds are used to make more games! Pretty neat stuff! The Yellow Wallpaper is such a great story.